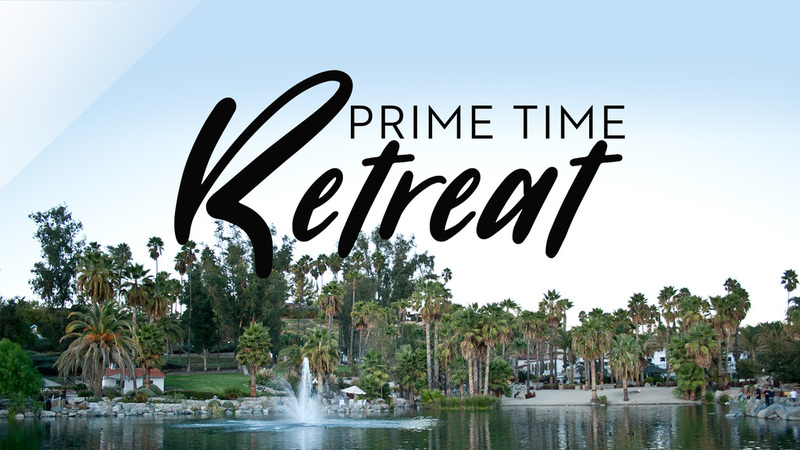 Join other seniors (55+) for a refreshing time of connection and renewal in beautiful Murrieta Hot Springs. April 22 - 25, 2019. There is two parts to registration. The retreat registration as well as bus transportation registration. BUS REGISTRATION: New Life will provide the bus transportation to and from the event. Buss fee is $50 and can be paid by clicking the registration below or by dropping off a check at Connection Central on the weekends or the main church office during the week.